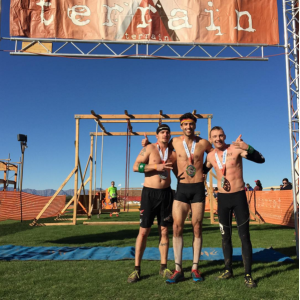 World's Toughest Mudder is less than a week away. Many athletes are prepping to take on the 24-hour challenge. Over the weekend, a number of races took place around America and beyond. 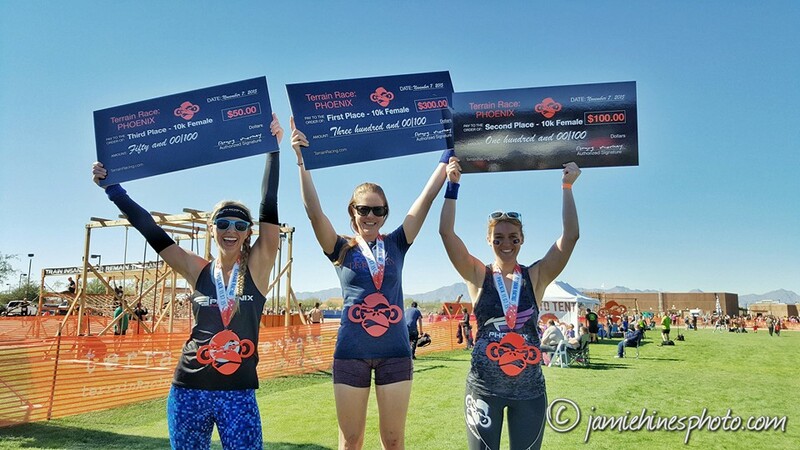 This week we feature Savage Race, BattleFrog, Spartan Race and Terrain Racing. 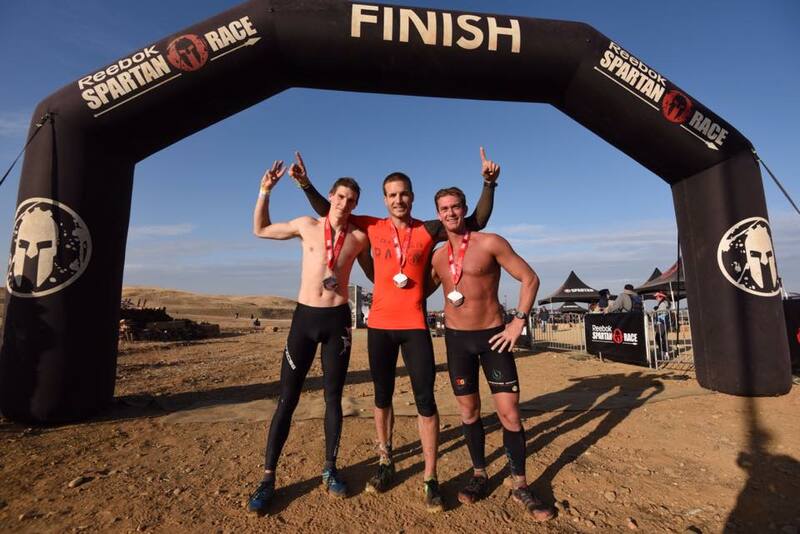 For the latest world rankings check out the OCR World Rankings. BattleFrog headed back to Atlanta, Georgia for a soggy obstacle race this past weekend. Athletes battled a challenging course in the wet and rainy conditions mother nature presented. The two Platinum Rigs would play a factor in the result of this race. 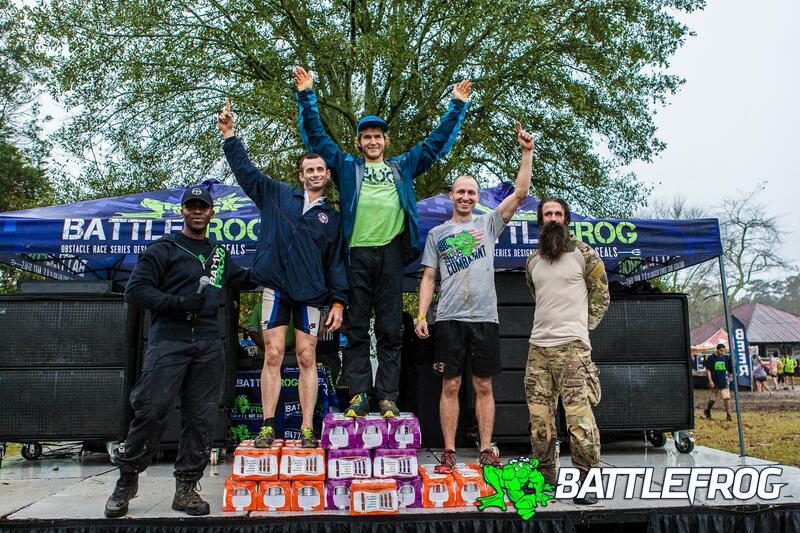 On the men's side, Ryan Atkins remains undefeated at BattleFrog as he picked up another win. “Airforce Ken” Corigliano took second place, and Yuri Force finished third in a competitive field. On the women's side, K.K. Stewart-Paul picked up another BattleFrog win for the season. In second place was newly crowned OCR World Champion Lindsay Webster. Corinna Coffin battled the second Platinum Rig to finish in third place. 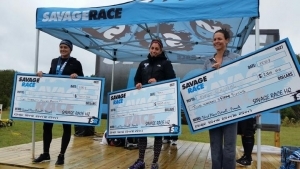 Savage Race headed to Houston, Texas over the weekend as the company expanded into a new market. With the jump to Texas a new batch of athletes from introduced to the Savage Race experience. In the men's race, it was Matthew Campione who would take first place. Second place would go to Jack Bauer, and third place went to Van Tran. On the women's side, Alexandra Walker would be the female victor. In second place was Wendy Warner and in third place was Emily Rashal. Spartan Race held two races over the weekend in both Sacremento, California and at the famed baseball stadium Fenway Park in Boston, Massachusetts. 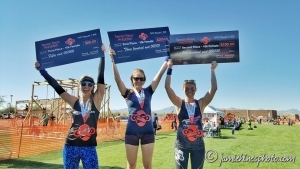 The Sacremento Sprint drew competitive athletes from all over the west coast to the race. On the men's side, Ryan Kent took the win. Ian Deyerle would finish in second place, and Ian Hosek would take third place. On the women's side, Mary Colburn would take the win, Alyssa Hawley would take second place, and Rose Wetzel would round out the podium in third place. 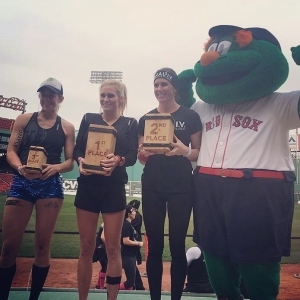 At Fenway Park for the first time Spartan Race offered racing on both Saturday and Sunday at the venue. On Saturday, it was Brakken Kraker who battled with Isaiah Vidal for the top two spots. Junyong Pak would take third in the competitive field. Saturday in the women's race it was Kate Cramer who took first place, in second would be Jackie Landmark and Orla Walsh would take third place. On Sunday at Fenway Park, it was Isaiah Vidal who would take first place. Ryan Kempson would finish second, and Kiaran McCormack would take third place. On the women's side, Cassidy Watton would take the win. In second place would be Kate Cramer and third place would go to Orla Walsh once again. 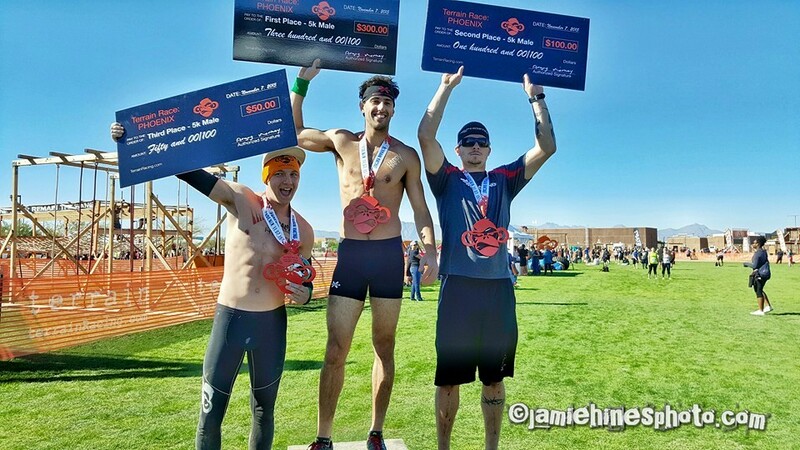 Terrain Racing headed to Phoenix, Arizona over the weekend for it's 5K and 10K races at Rawhide Western Town. In the 5K race, Beni Gifford would take home the win. Bobby Grabeck would finish second, and Andrew Milligan would round out the 5k podium in third place. On the women's side, only two would finish the course completely, Amanda Adams would take home the win, and Amanda Mendes would finish second. In the 10K race, on the men's side, David Crewnover would take home the win. Ivan Santana would finish second, and Gustavo Vazquez would take home third place. On the women's side, Jean Loverich Rieck would win the 10-kilometer distance. In second place, was Jodie Perry and third place went to Christine Elizabeth. Did we miss a race you were at?